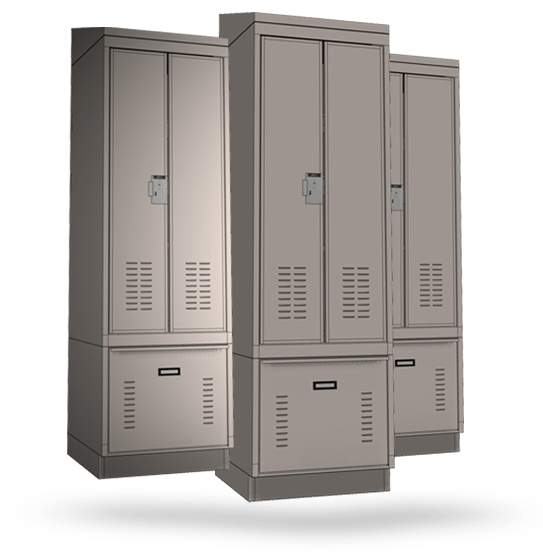 Narcotics Locker | Donnegan Systems Inc.
Small police departments with limited budgets and space still need a way to store narcotics evidence that complies with best practices such as double-locked security and proper ventilation. 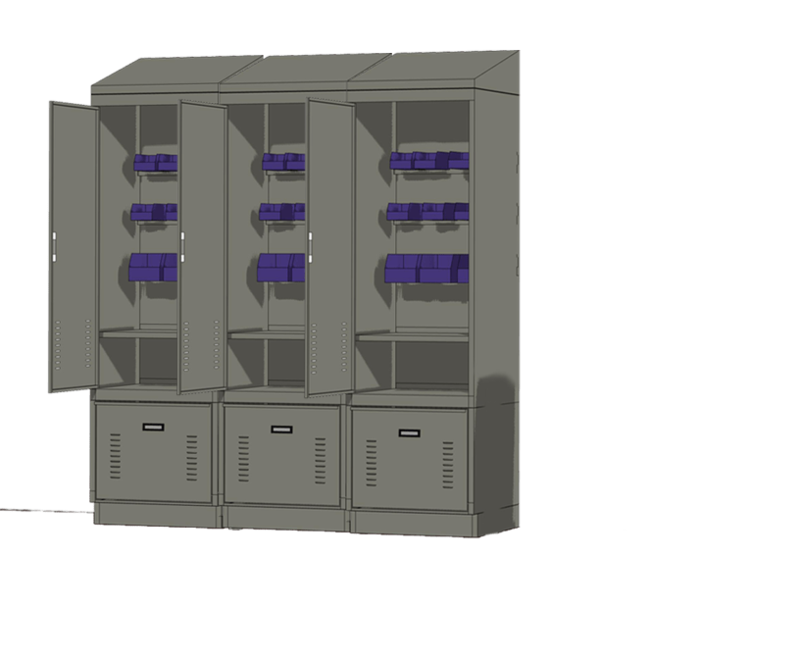 The Narcotics Evidence Locker (NEL) was designed with the needs of small police departments in mind – so that officers and employees can breathe easy. 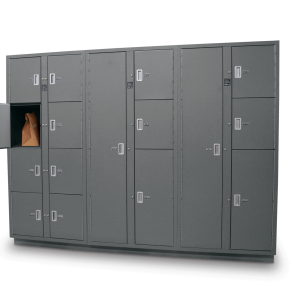 A compact design with easily configurable accessories such as rails, bins, shelves, and drawers, the narcotics locker can be adapted to your agency’s changing needs. 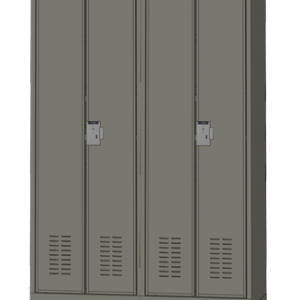 With a durable steel construction and variety of lock options, the narcotics locker fits effortlessly into the evidence collection and tracking process and provides peace of mind. The narcotics locker is designed to reduce and eliminate narcotic odors that permeate your evidence room. With louvered vents and the ability to connect the locker to your agency’s HVAC system, the NEL reduces health and safety hazards for evidence technicians and personnel who must access the storage. Secure doesn’t have to mean expensive. Download our Narcotics Evidence Locker Info Sheet to learn how the NEL can fit into your department’s evidence processes. MORE THAN NARCOTICS EVIDENCE STORAGE.